Physical therapy is an important type of treatment used to improve mobility, functional ability, quality of life and movement required for daily tasks and activities in those who have sustained injuries that have limited them. By increasing strength and flexibility, physical therapy may also help relieve pain while helping to improve or restore your physical function and fitness level. 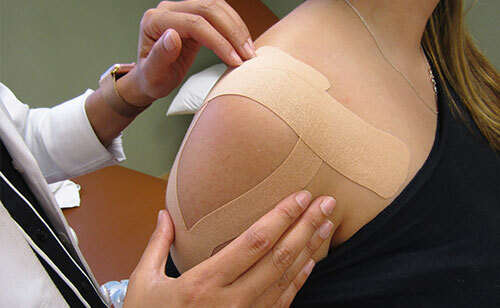 Physical therapy can also help with recovery after some surgeries. At Central Jersey Sports & Spine, our physical therapists treat patients with acute and chronic conditions including orthopedic, neurologic, sports medicine and post-surgical. 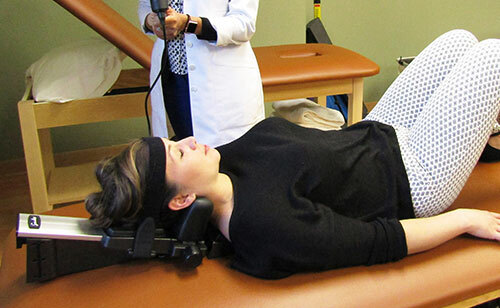 The therapists begin with a detailed evaluation of each patient to assess and implement a physical therapy treatment program that will maximize the patient’s functional abilities. 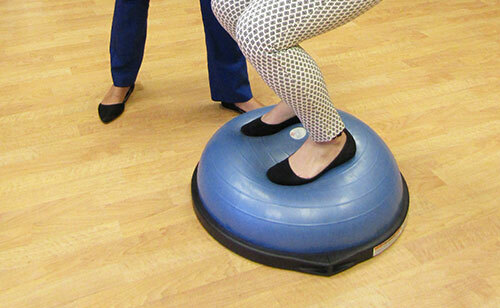 Each patient is also given a home exercise program to maximize the success of their physical therapy. Call us or email us at, wellness@cminj.com to learn more or sign up. 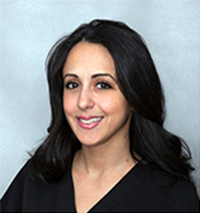 Karen received her doctorate of Physical Therapy degree at Long Island University-Brooklyn in 2011. Prior to that, she graduated from Kean University with her Bachelor of Arts Degree in Psychology in 2008. She was born in Alexandria, Egypt and moved to the United States in 1999 and has been living in East Brunswick, NJ ever since. She enjoys traveling, belly dancing, listening to Arabic and house music and enjoys watching soccer and roots for the New York Jets. Dr. Kondos is also fluent in speaking, reading and writing Arabic. 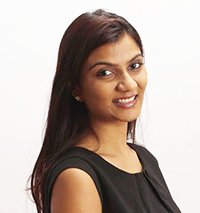 Dr. Patel spends her free time enjoying all the outdoor activities such as hiking, walking and also exploring delicious food that the east coast has to offer. Dr. Tulsi Shah is a graduate from Rutgers University where she completed her Bachelors and graduated with Honors in psychology. From there she attended UMDNJ and completed a dual Master's Degree in Biomedical Sciences and Public Health. While completing her Master's in Public Health, she was admitted into Rutgers University's Physical Therapy Program. Since becoming a PT, Tulsi has treated adolescents and adults with cardiac, neurological and orthopedic diagnosis which include developmental/ intellectual disabilities, falls/balance prevention, neck and back pain, headaches, and pre/post op patients with shoulder, elbow, wrist, knee, and ankle injuries. She also firmly enjoys working with individuals, connecting with them on various levels– mentally, physically and emotionally as a patient progresses through there recovery. 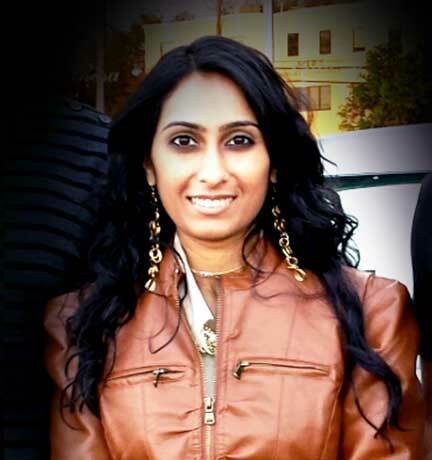 In her spare time, Tulsi enjoys traveling, cooking/baking, working out and being surrounded by her friends/family.